The National Rifle Association is, again, calling out YETI as “Fake News” after the cooler company issued a statement that called out the NRA for calling out YETI for cutting ties with the gun-rights organization. Confused yet? It’s getting deep, so watch where you step as we wade into the online peeing match that other cooler companies are cashing in on. 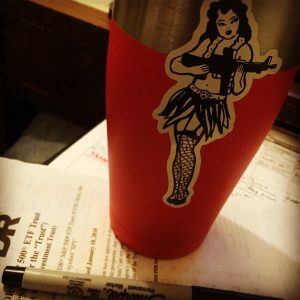 Suddenly, without prior notice, YETI has declined to do business with The NRA Foundation saying they no longer wish to be an NRA vendor, and refused to say why. They will only say they will no longer sell products to The NRA Foundation. That certainly isn’t sportsmanlike. In fact, YETI should be ashamed. They have declined to continue helping America’s young people enjoy outdoor recreational activities. These activities enable them to appreciate America and enjoy our natural resources with wholesome and healthy outdoor recreational and educational programs. “You can’t win them all,” as the old saying goes, but when it comes to the Second Amendment, gun control advocates can’t even come close. Such is clearly the case with Miss Sloane, the latest of Hollywood’s repeated attempts to push a gun control narrative on the American people. Of course, they didn’t see this coming, any more than they saw a Donald Trump victory coming. But that’s because they refuse to acknowledge the basic simple truth about the American people when it comes to our firearms freedom. Well, we’ll say it again, the American people aren’t buying your anti-gun narrative. Miss Sloane features Jessica Chastain as a Washington lobbyist who takes on “the establishment” to push for passage of gun control in the U.S. Congress. As reported by Stephen Gutowski at FreeBeacon, the “political thriller” opened last weekend to much buzz and fanfare among gun control groups, but tanked completely at the box office, making one industry list of the worst openings of the past 35 years for a movie with a national release. Incredibly, Gutowski reports that a representative of the Brady Campaign to Prevent Gun Violence actually said, “… I can tell you that its production alone, with our input, is the success.” In other words, it is of little consequence that nobody wants to see a movie that pushes for gun control, its mere existence is what matters. This very telling admission provides great insight into the base motive and method of those in the gun control movement and their view of policy-making in the United States. 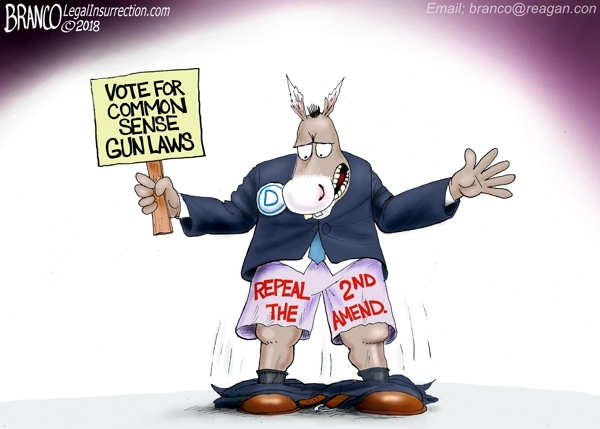 What the American people want is irrelevant, gun control elites know better, and they will continue to push their message through all available means. 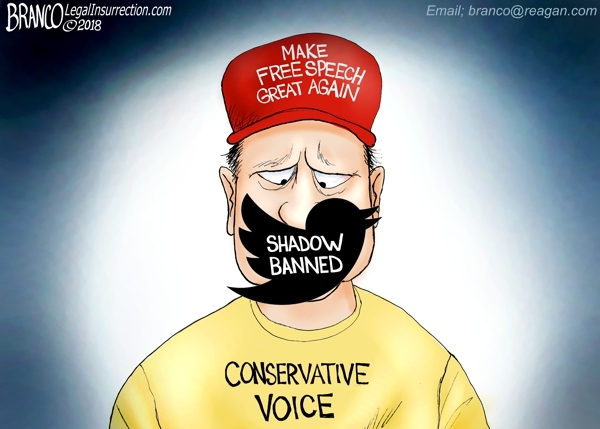 They certainly have willing accomplices in the media and entertainment industry. Liberal “mainstream media” appear to be a modern-day version of Hans Brinker’s Hero of Haarlem. Drip, drip, drip. A.F. 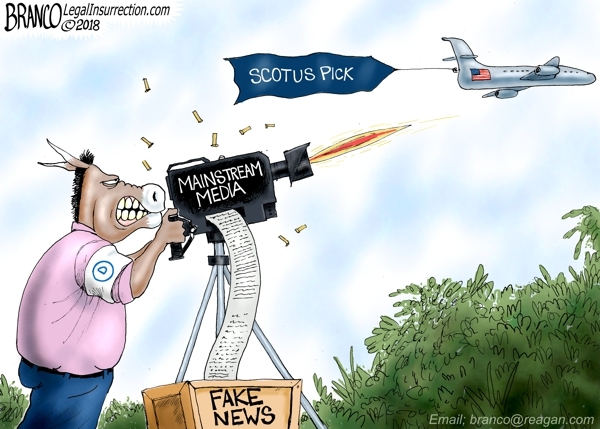 Branco: Damn! Put a plug in it. 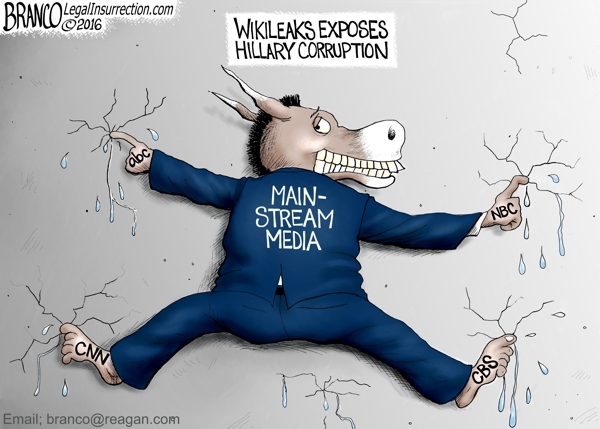 Wikileaks exposes Hillary Corruption.